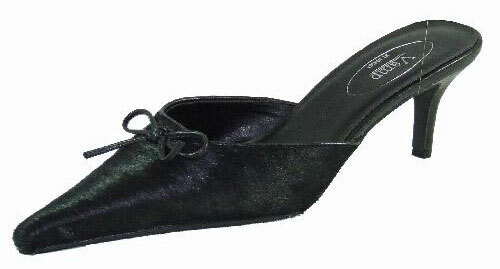 Leather and imitation cow hide upper mule with 2½"/6cm heel. The must have shoe to add the finishing touch to any outfit. They are too gorgeous for words!